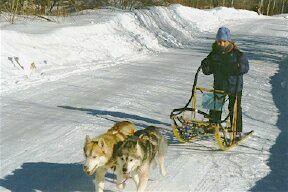 Thanks to everyone who provided photos! 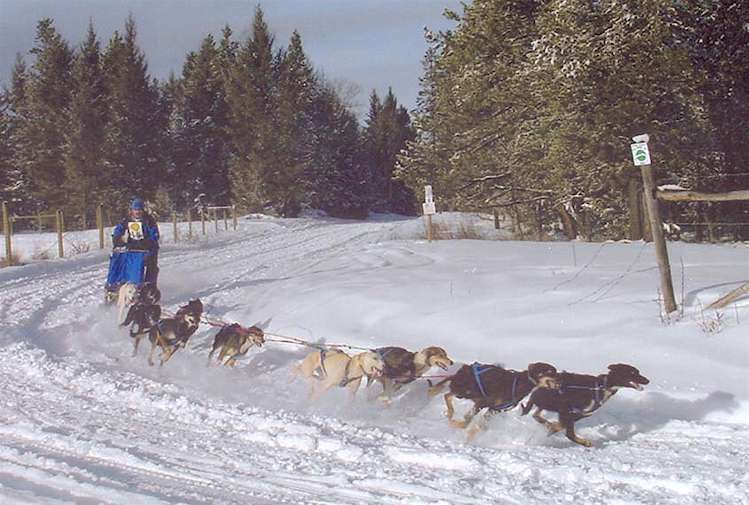 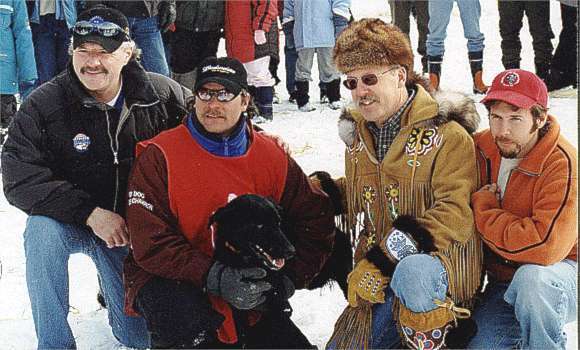 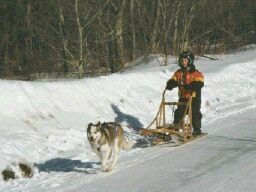 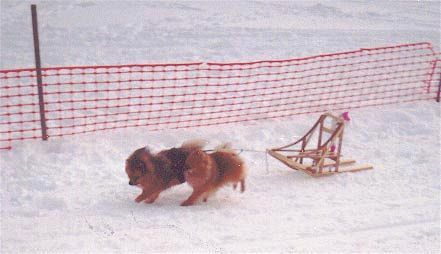 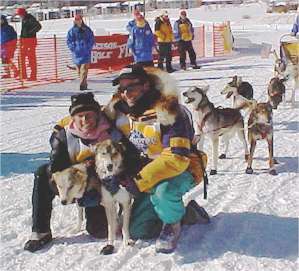 at the 2002 Jack Gawthorne Memorial Sleddog Race in 100 Mile BC, Canada. 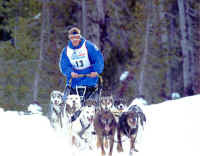 Leslie Martin at the ATTA BOY 300 in Oregon. 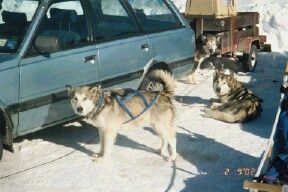 Most of the team was 2 year old puppies behind very experienced older leaders! 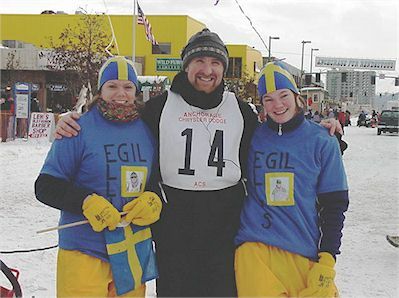 2002 Rondy Winner, Egil Ellis, with two members of his fan club!